The holidays are quickly approaching, and for many small business owners, it’s the most lucrative time of year. That doesn’t make competition with big-business retail any less challenging. A crush of holiday email campaigns dominates inboxes during the winter months. It’s an amazing opportunity to get consumers to purchase from your store, instead of your competitors. Ultimately, for retailers, the key to survival and success will hinge on having a strategic email marketing plan. 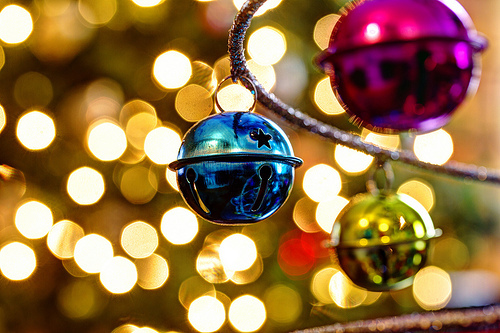 Here are some interesting statistics regarding email marketing during the holidays¹. Consumers are starting and ending their holiday purchases online. Making sure you have a budget and plan is the only way to capture this lucrative audience. Every season, consumers start their holiday gift buying earlier and earlier. It’s estimated that 49% of marketers launched their 2013 holiday campaigns prior to Halloween. What we learn from this statistic is that in order to strive, you need to plan early and be progressive. Did you know that it’s estimated that online retailers will send about 50 promotional emails during the months of November and December? Think about it; that’s a lot of email campaigns and a lot of potential for sales. The key to keeping all these campaigns straight is a calendar with crucial launch dates. Construct a working calendar with significant dates, including Black Friday, Cyber Monday, Super Saturday and more. Make sure you include January, too. Statistics show that many consumers are looking for after Christmas sales and New Year clearance events. Make sure you take advantage of these eager shoppers. There are many types of holiday shoppers: the “Early Bird” who starts their gift-buying as soon as possible; the “Bargain Hunter” who is constantly searches for the best deal; and the “Last Minute Larry” who puts off holiday shopping until the last possible moment. All retail customers are different; therefore, no two email marketing programs should be the same. Learning how your subscriber list engages with your email campaigns is essential to knowing the best types of campaigns to launch, and when to launch them. Remember to test your send days and times. Some lists perform well in the mornings, while others tend to have higher open rates during the evenings. Knowing how and when your customers are most engaged is indispensable to the success of your email program. Monitor your open, click-through rates and transaction revenue to see when subscribers are the most engaged. Discover your customer’s optimal time to buy, and use this information for future emails. Another easy test for getting the most out of your email campaigns is subject line testing. Email 10% of your subscriber list one subject line and 10% a different subject line. Monitor the open rates and send the 80% of your remaining email list the winning campaign. This is a simple way to increase your customer engagement. Always be testing; it’s an easy and cost -effective way to learn about your customers. Tip #3: Deals, bargains, sales and saving! Customers are eager to buy during the holidays and you need to be prevalent in their minds by being strategic with your email marketing. ¹ Statistics courtesy of HubSpot. 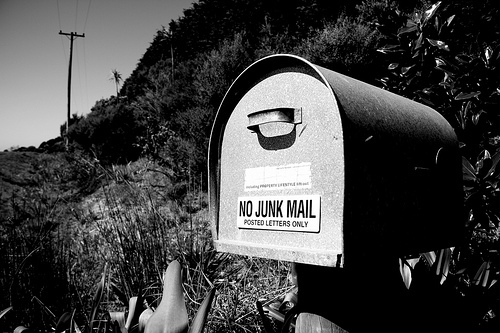 Format Wars: Is Plain Text or HTML the Email Standard?